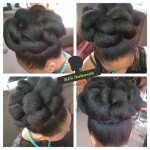 While it’s bunning season all year long, buns and updos are my favorite for spring and summer! 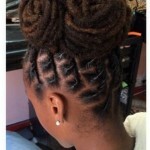 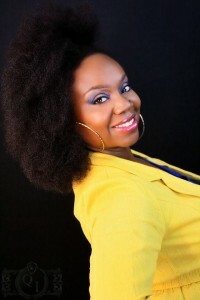 It’s the perfect protective style to reduce breakage and retain length. 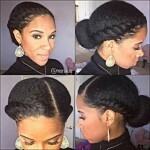 Plus, when it’s warm and humidity is in full effect, it’s nice to keep your hair off your neck and worry less about frizz. 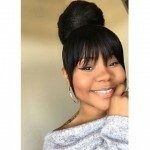 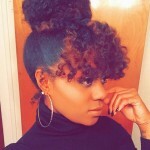 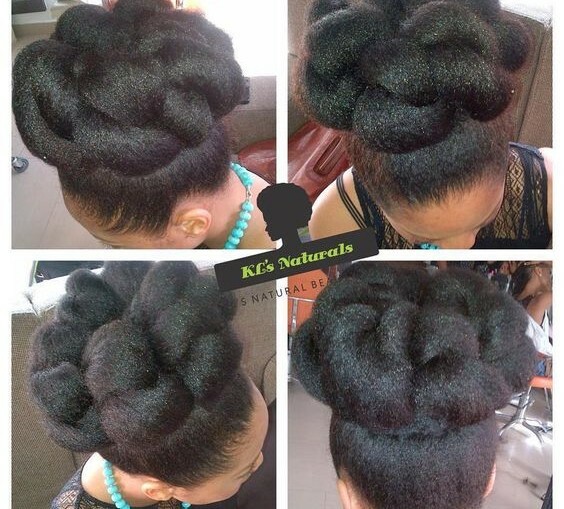 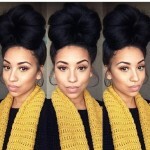 Here are some super cute updo and bun styles to try for casual date nights or elegant affairs. 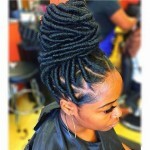 Follow this board and others for more styles ideas! 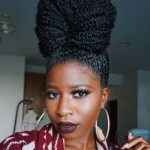 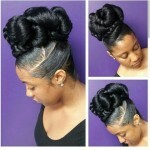 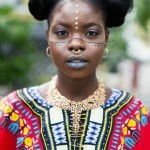 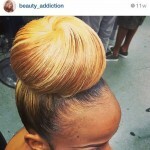 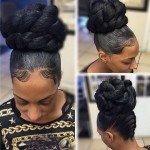 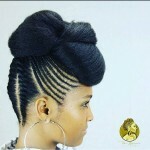 Follow Beautable’s board The Bun Life on Pinterest.